Professional photographers are expensive and hard to come by. 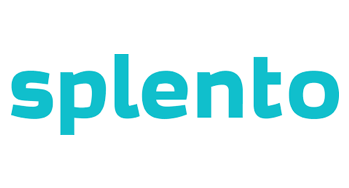 Splento offers a simple way to book photographer directly for event in London. Just select the times of your event and fill in your details and you're away. All the packages ensure trusted photographers and they're great value as well. For Bandwagon Pro members, use our special landing page and get 30% off the All-inclusive package.